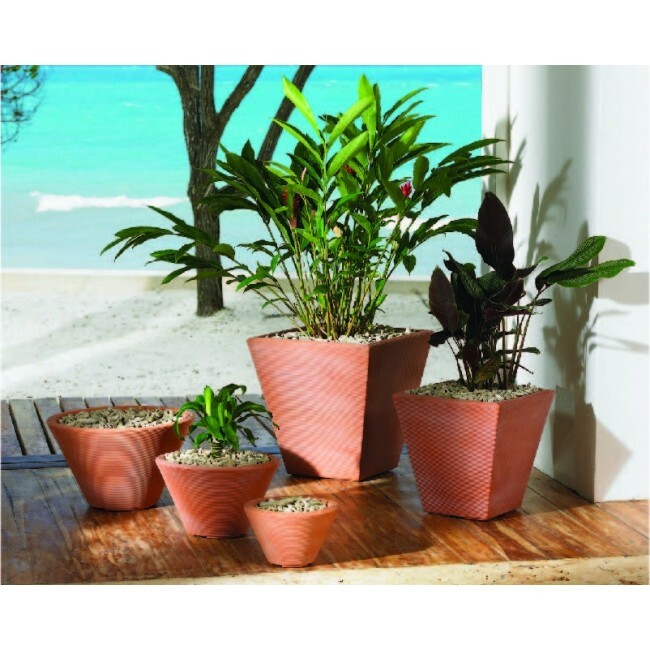 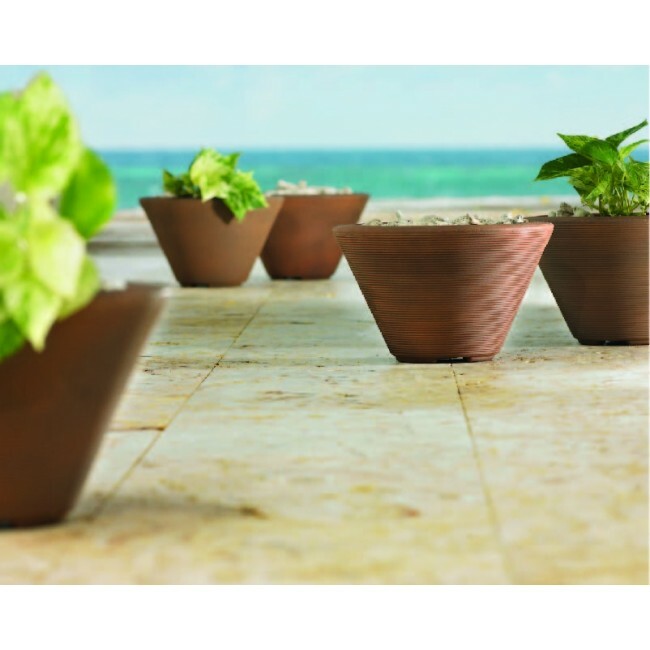 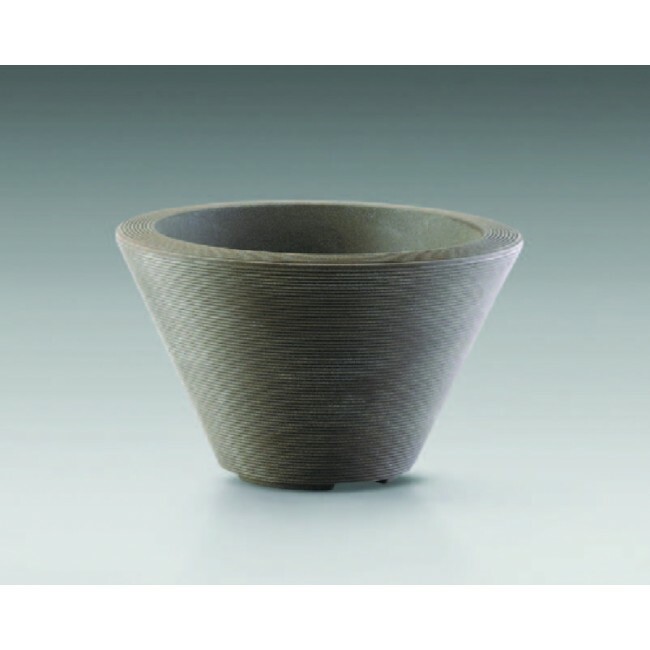 The Gramercy Round planter features a ribbed texture and a tapered round shape. 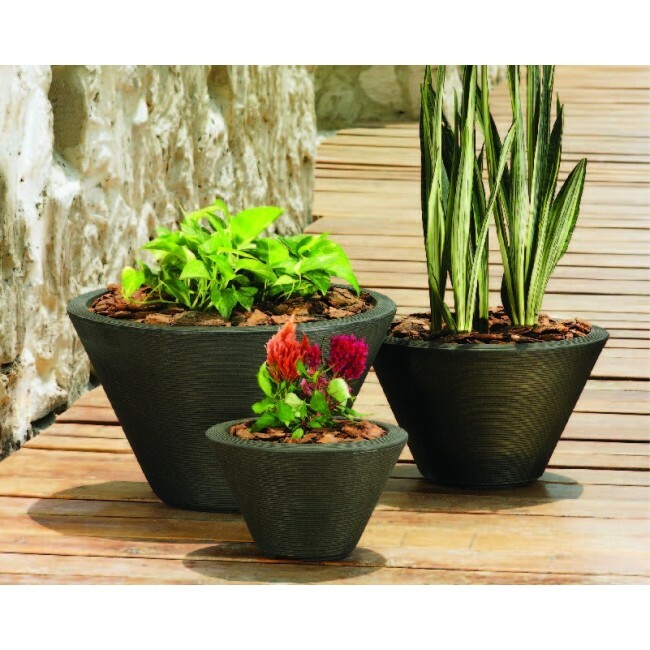 Manufactured using 100% recyclable polyethylene, this container is weather and graffiti resistant. 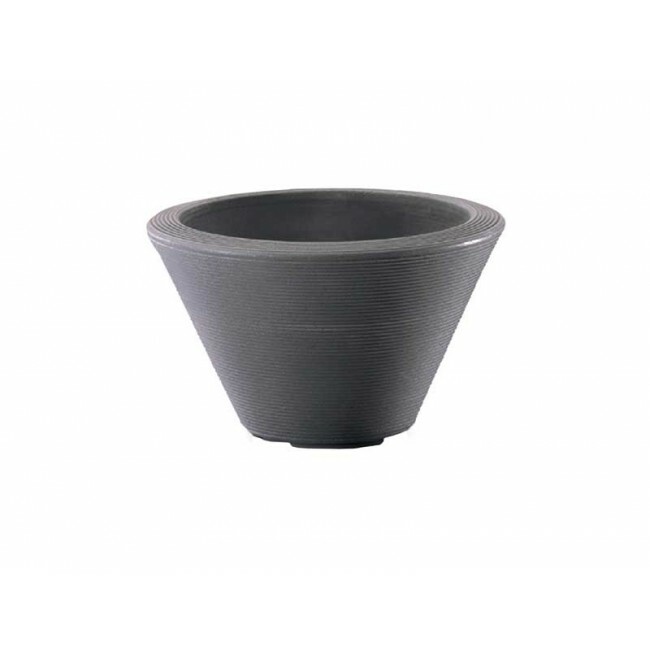 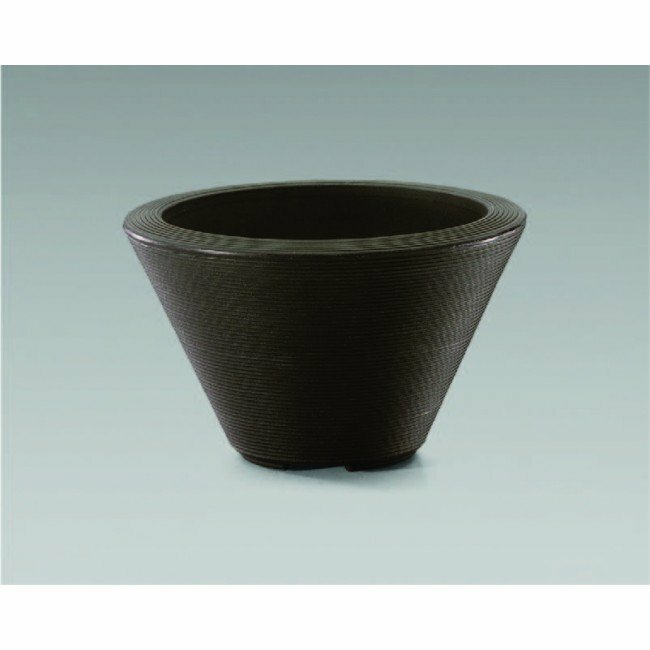 Constructed with a double wall for added durability, this rotationally molded planter lends itself well to high traffic areas.